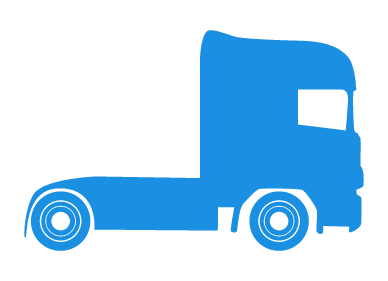 We understand that your HGV is closely linked to your livelihood and protecting it is a major priority for you and your business. We also understand that, whether you are an owner-operator, or have a sizeable fleet, finding affordable HGV insurance that provides an adequate level of cover can also be challenging and time consuming. At Adrian Flux we can help by using our extensive knowledge and experience of providing HGV insurance to tailor a policy to your needs, so that you only pay for the cover that is essential to you and do not waste money on policy features that aren't appropriate to your requirements. Why choose Adrian Flux for your HGV Insurance? When you arrange your HGV Insurance with Adrian Flux you're not only assured a great deal on your policy, but access to a wealth of knowledge in the specific field of truck and lorry insurance. 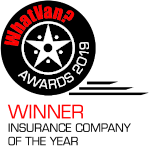 When you speak to us you're speaking to experts who calculate each risk individually and take into account those things which particularly affect your truck or lorry in order to find a tailored HGV insurance policy that offers effective cover, at an attractive price. Our insurance experts are on hand to give you an individually tailored quote so call us today for the solution to your HGV insurance needs.